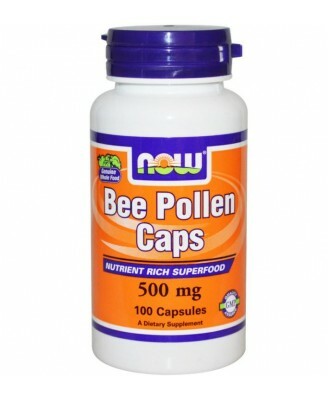 NOW Bee Pollen delivers the natural nutrient profile found in Genuine Whole Foods. 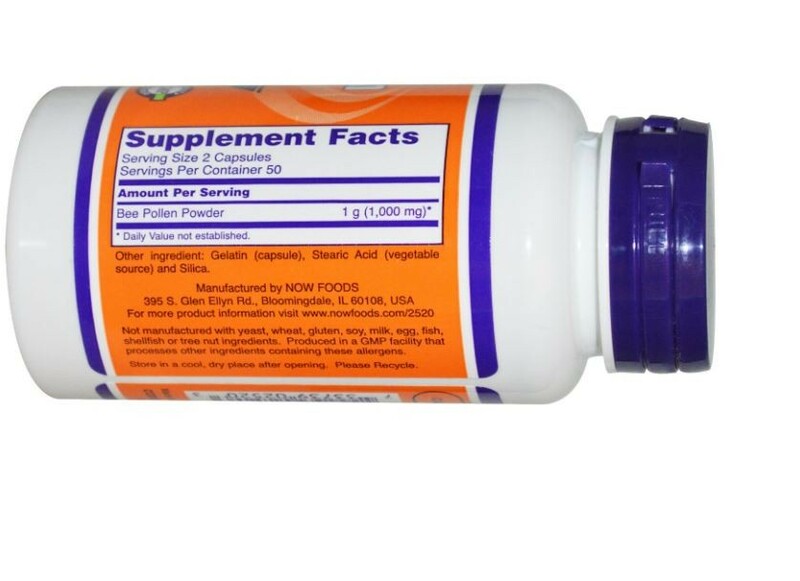 As a dietary supplement, take 2 capsules 1 to 3 times daily, preferably with meals. 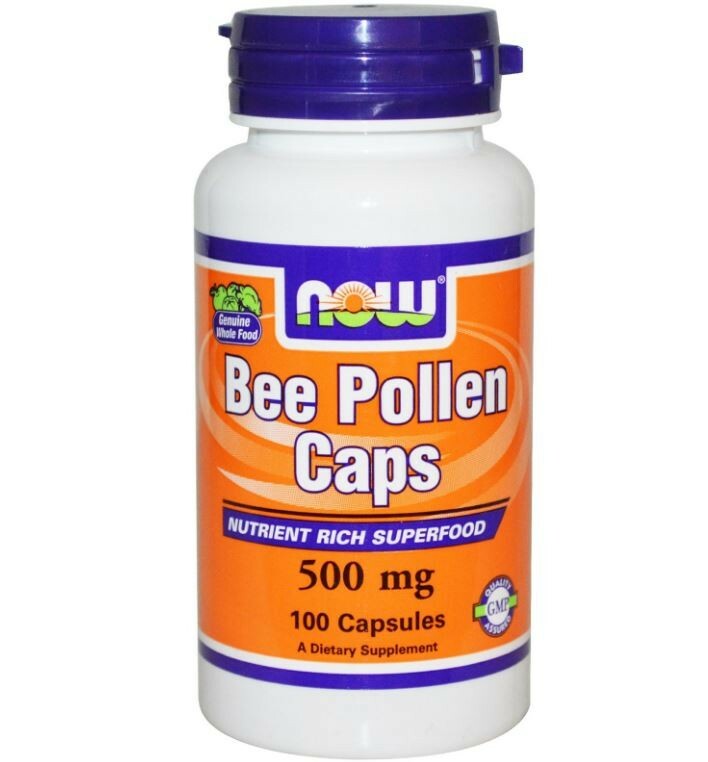 Consider taking this product in combination with NOW Spirulina, Lecithin and CoQ10.